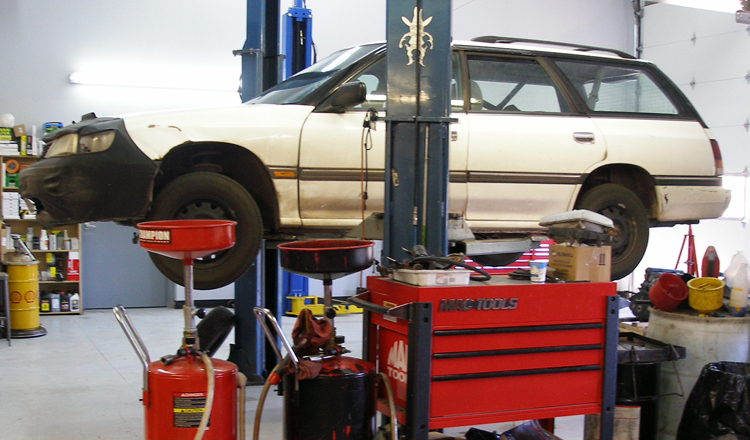 Pat's Import Auto Clinic | Bend, Oregon's only Independent, Exclusive Subaru and Saab Specialist. 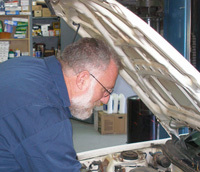 Pat’s Import Auto is Bend, Oregon’s only Independent, Exclusive Subaru and Saab Specialist. 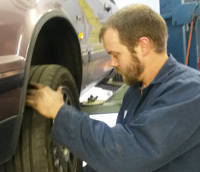 Call Pat’s Import Auto today, whether you need maintenance or repair for your SAAB or Subaru in Central Oregon. We are open Mon. – Fri. 8am – 5pm. If you are looking for recall and other information on your SAAB or Subaru, you can visit the National Automotive Service Task Force online.